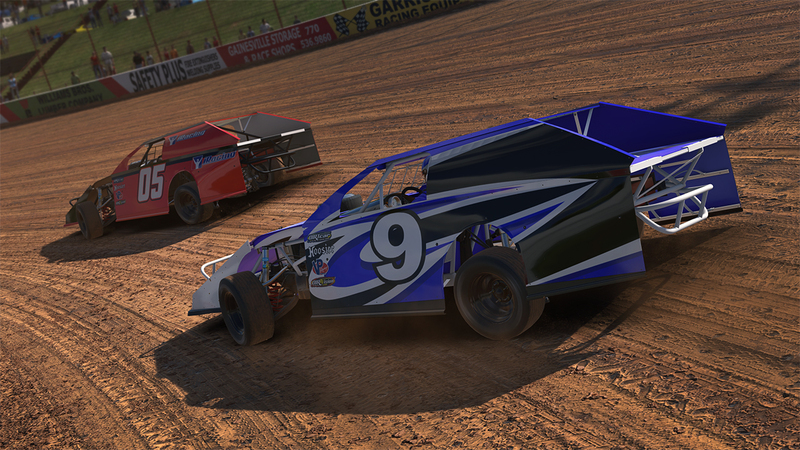 The UMP Modified cars are specifically built for dirt oval racing. Featuring 750 horsepower these cars race all around the United States. 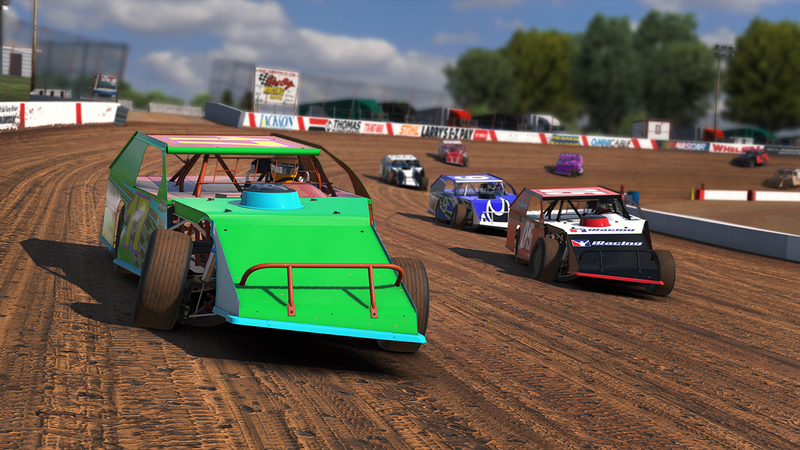 Built to the United Midwestern Promoters (UMP) specifications these are some of the most popular dirt oval cars in the country. 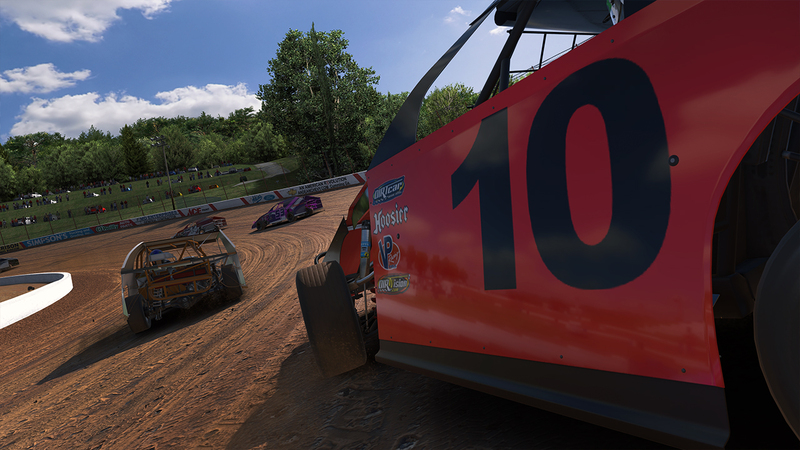 The car design is a unique hybrid – open wheel in the front, stock car in the back. 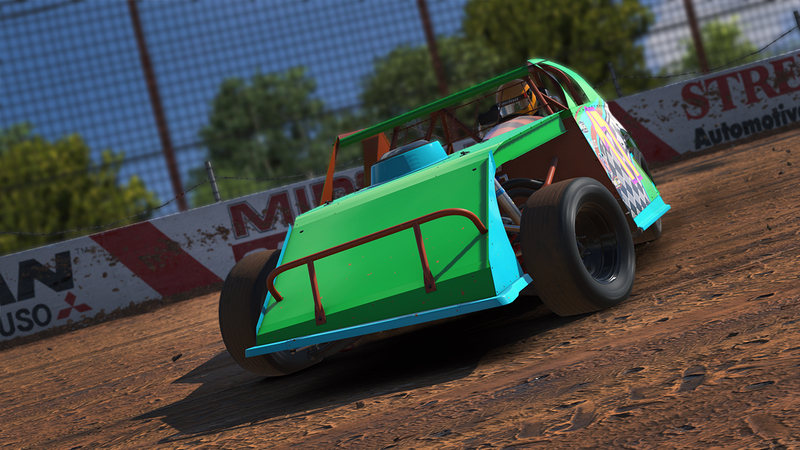 Over 3,000 drivers are registered to compete in the UMP DIRTcar Racing open-wheel Modified class, which continues to grow with each passing season. 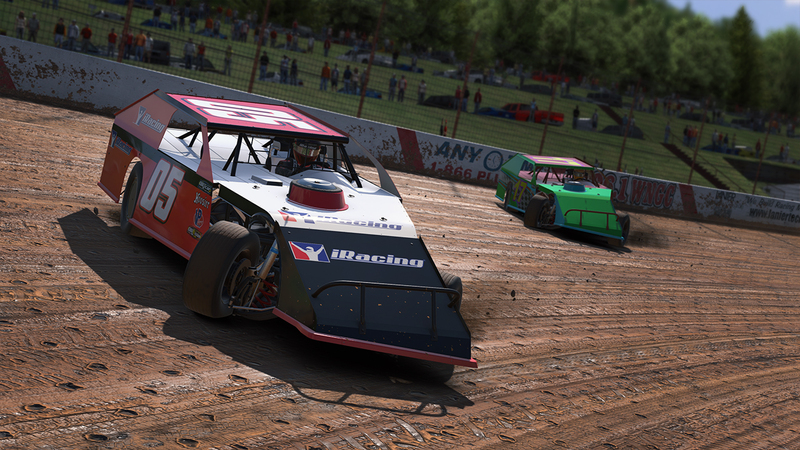 The division’s unique style, affordability, standardized rules and competitiveness make it a popular choice for veteran weekend warriors and young racers on the rise.